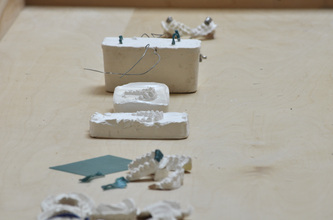 The Art of Mouth Bling, 2011. 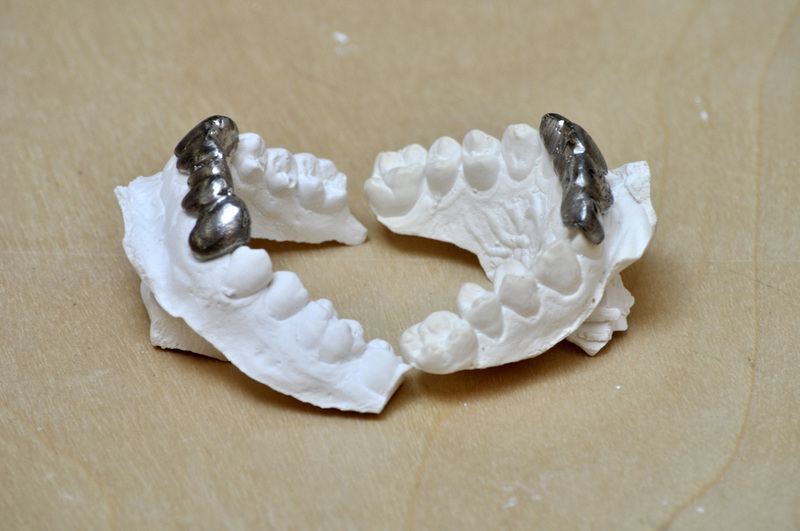 Through a series of casting efforts I discovered the process that is necessary to make your own custom grills that are suitable for your every day mouth accessorizing. Process process process.